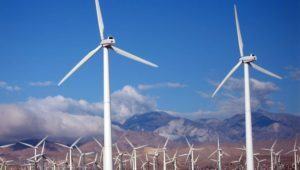 The energy in the wind can be harnessed to produce electricity using wind turbines. 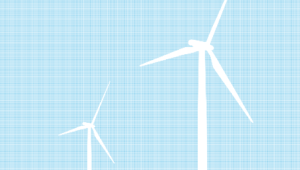 Find out how much wind is powering our world. Within the ‘new renewables’ group (excluding hydro and biomass), wind power has the largest share in electricity generation.